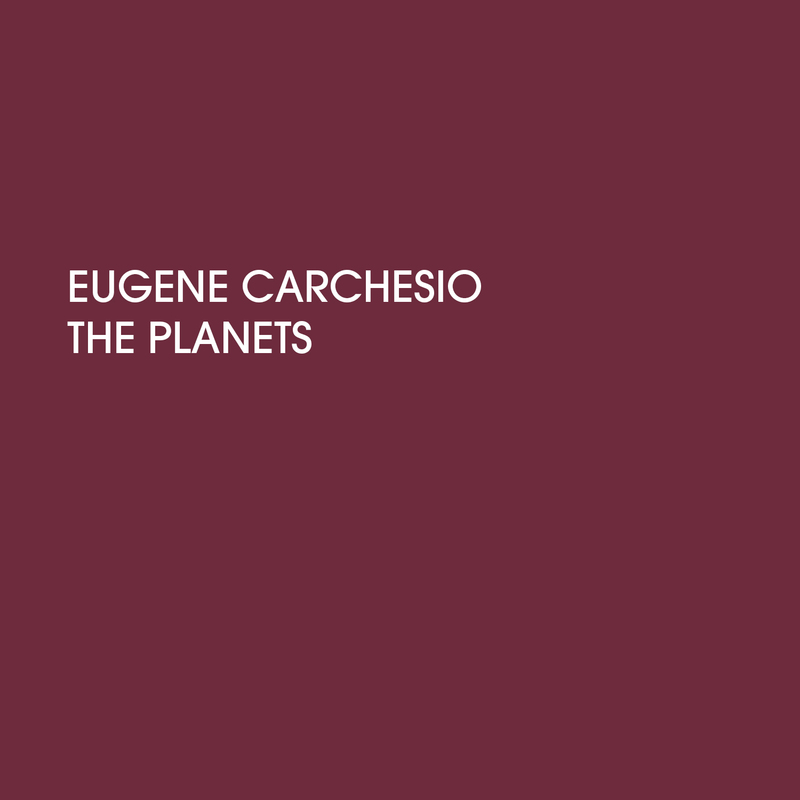 The Planets is a brand new recording from Brisbane maestro Eugene Carchesio. It’s a cosmic collection of his trademarked abstract minimal techno pieces. Like the Milky Way, it is best appreciated in a wholistic sense, only a macro view demonstrates the album’s dimension and weight. Each piece is a micro-galaxy of sound - rhythmic elements folding and overlapping across themselves. Carchesio's sound worlds are effortlessly uncomplicated and ultimately minimal, but in their simple orbiting structures comes a depth that's truly inexplicable. This is minimalism without boundaries.